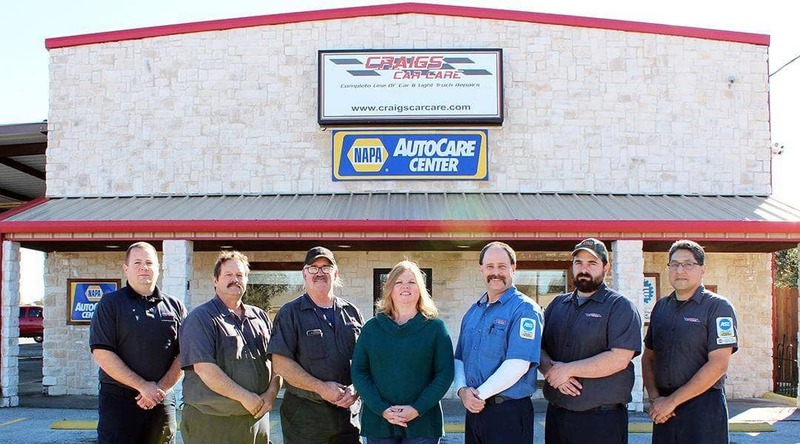 Craig’s Car Care is changing the way auto repair is done. 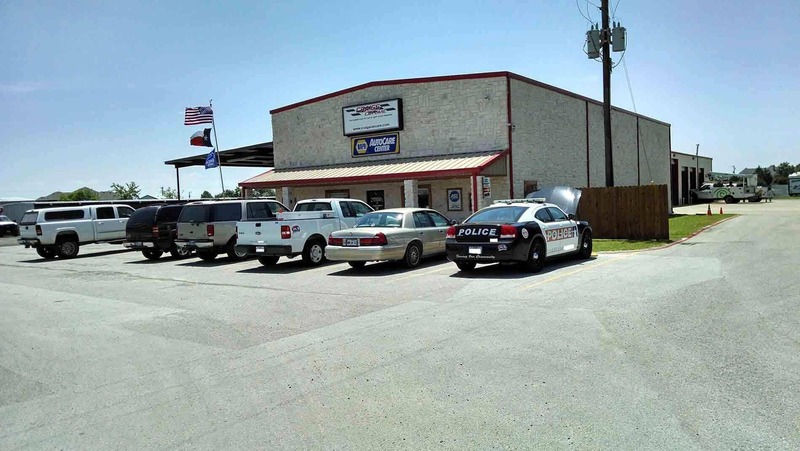 When you bring your vehicle to us, we will lessen, if not eliminate, your pain, frustration and inconvenience. This is my new text for the page. Isn’t this awesome! Yay! Less Financial Stress: We’ll help you put together a realistic budget for your yearly car maintenance. You’ll know all your needed services, and their costs, well in advance. More Convenient: We’ll pre-schedule your maintenance Service Request for the entire year, and we’ll reach out to remind you before each Service Request— just like the dentist does.